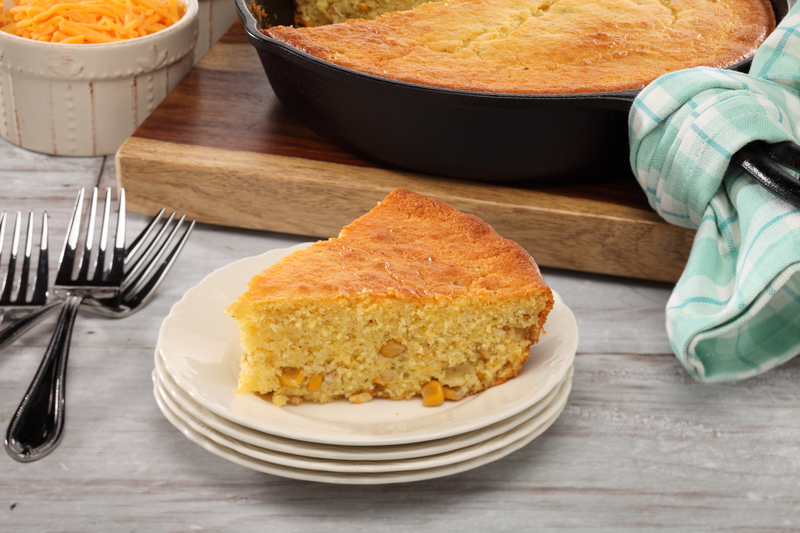 No other Southern vegetable dish is as famous as tomatoes and okra. 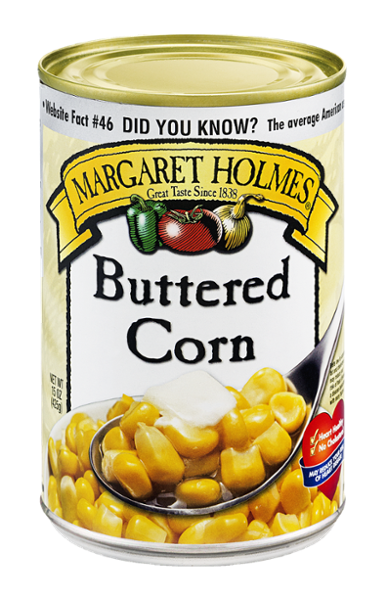 Both are packed with nutrients, but best of all, packed with flavor. 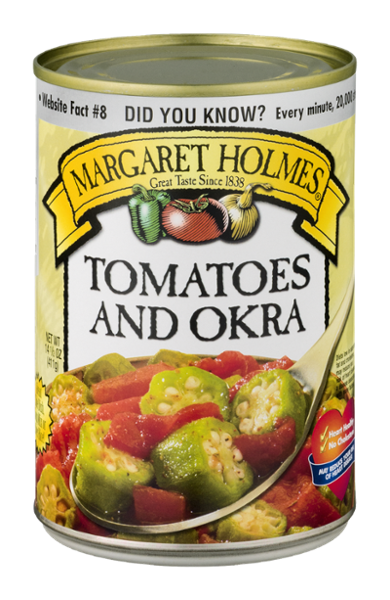 Complemented with the perfect blend of spices, Margaret Holmes Tomatoes and Okra offer that perfect taste of the South year-round.